GatsbyLifestyle: Desert Rats,The Secret Service & Dinner by Heston. 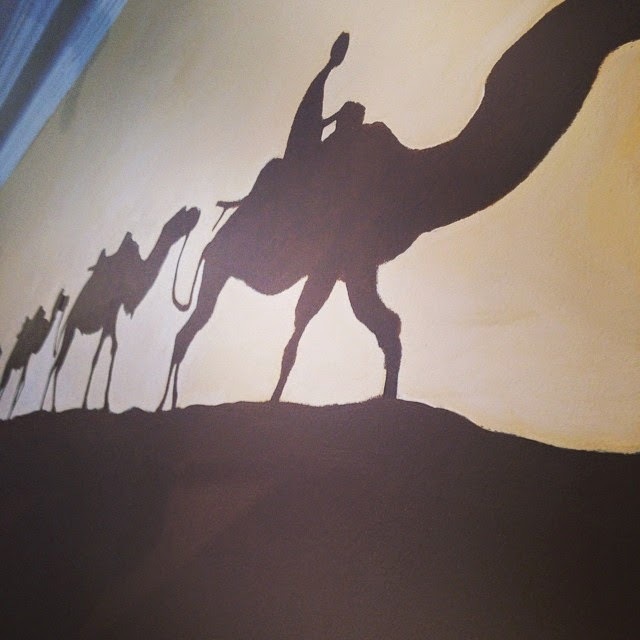 Desert Rats,The Secret Service & Dinner by Heston. 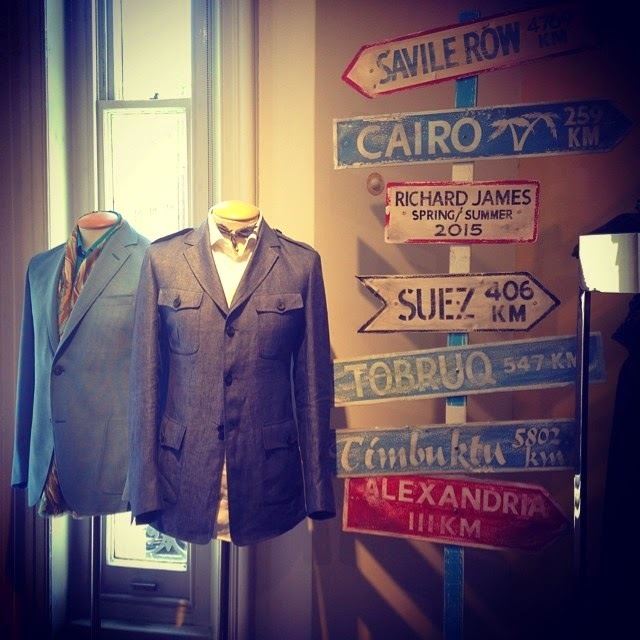 The exact distance between El Alamein and Savile Row displayed on the top of the sign demonstrates the exacting attention to detail that always applies to their work. 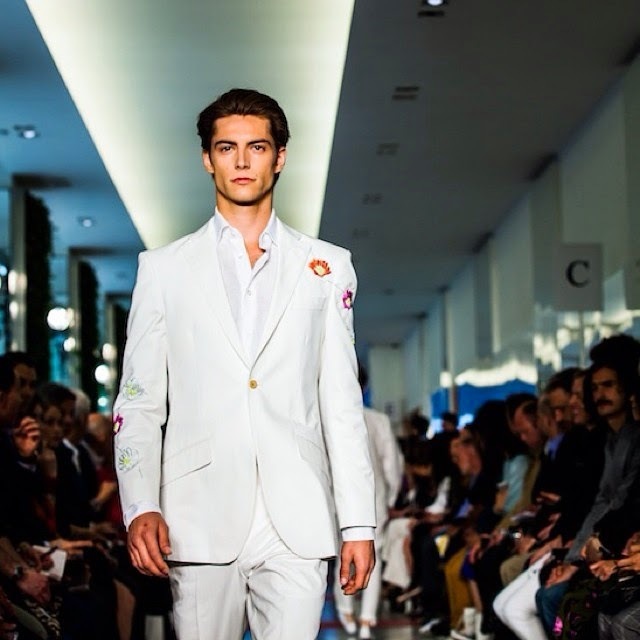 This white cotton 2 piece single button embroidered suit is just a small taste of whats to come. The SS15 Richard James Desert Rats collection will be in Gatsby Menswear next January. 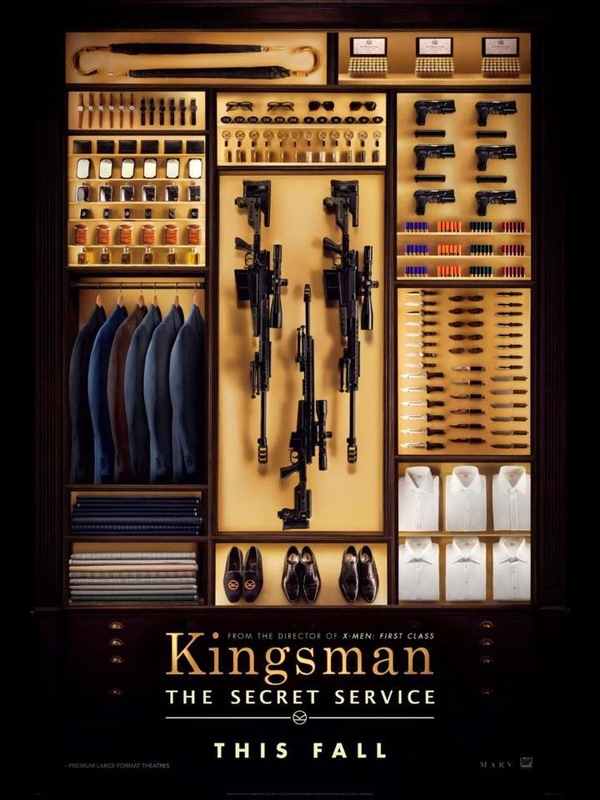 Inspired by our #richardjames visit to Savile Row today..
We are really looking forward to this film based upon the acclaimed comic book, #Kingsman: The Secret Service. This tells the story of a super-secret spy organisation based in Savile Row which recruits an unrefined but promising street kid into the agency's ultra-competitive training program just as a global threat emerges from a twisted tech genius. Favourite "TWEET of the WEEK!" 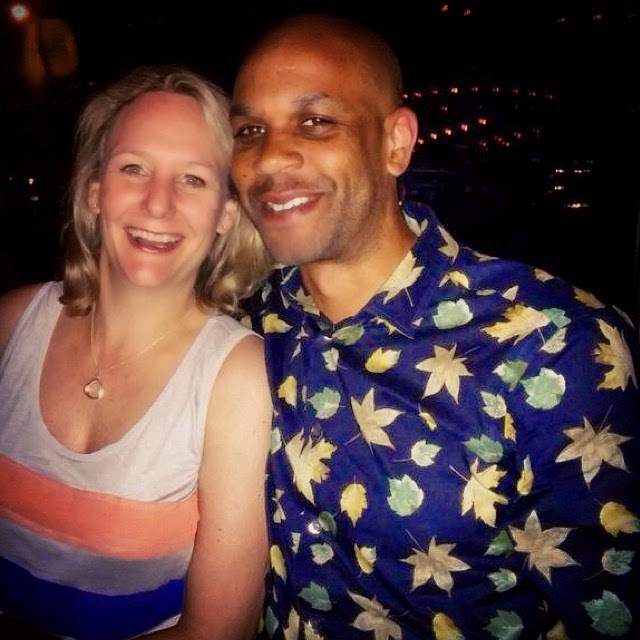 @jidesobo: @GatsbyMenswear Thanks for the #richardjamesrow shirt!